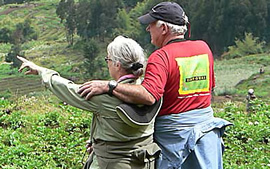 Enjoy a 4 Days Gorilla Trekking Tour to Rwanda and Visit the Dian Fossey Graveyard in Volcanoes national park located at Karisoke research center with Gorilla Trek Africa your number one travel agent in Rwanda and Uganda. Upon arrival at Kigali international airport, you will be received by our Representative who will transfer you to Serena Hotel(Luxury)/Radisson Blu Hotels Kigali(Luxury)/ /Five to Five Hotel(Budget) for Dinner and overnight. 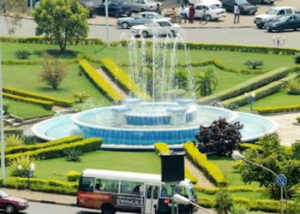 In the morning, you will have a city tour where you will visit the genocide memorial museum, national museum, and others. After lunch, you have a scenic drive through terraced hills to Volcanoes national park, home to the endangered mountain gorillas. In the evening, you may visit the Banyarwanda community and get cultural entertainment. 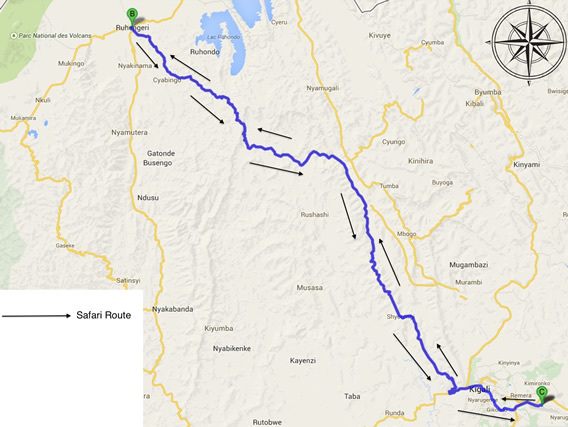 Dinner and overnight at Mountain Gorilla View Lodge(Luxury)/ 5 Volcanoes Lodge(Luxury), Da Vinci Lodge, Solution Gorilla Lodge, Le Bambou Gorilla Lodge(Deluxe)/Muhabura Hotel(Budget). After the briefing from the senior park ranger you will commence your memorable gorilla trekking which normally takes 2 to 6 hours in the jungle. You will be allowed to stay in the presence of the gorillas for a maximum of 1 full hour. Later return to your Hotel for Relaxation. In the evening, you may go for a nature walk to the twin lakes. Return for Dinner and overnight. 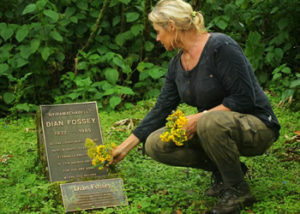 In the morning, you will go for the hike up to Dian Fossey grave, an American primatologist who dedicated her live conserving the lives of the mountain gorillas until she was killed and is buried there next to Digit, a mountain gorilla. On return, you will drive back to Kigali, do some last minute shopping and later transfer to the airport to check in for your departure flight.